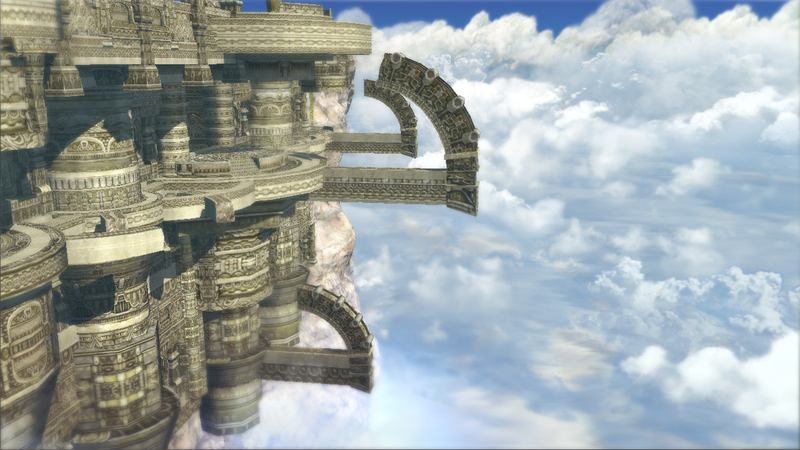 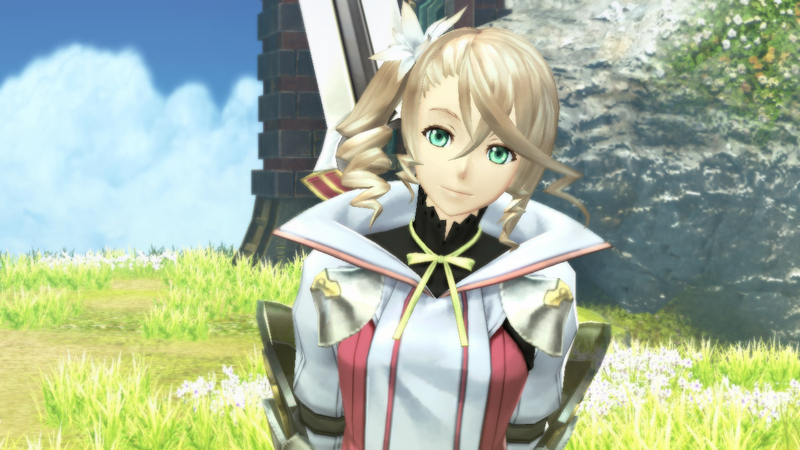 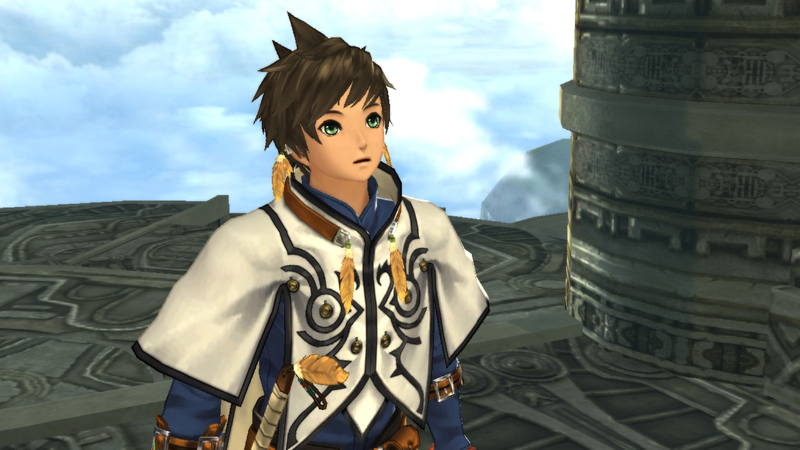 Tales of Zestiria’s protagonists, landscapes, battles and more are featured in this collection of screenshots and images from the upcoming 20th anniversary release in Namco Bandai’s premiere RPG series. 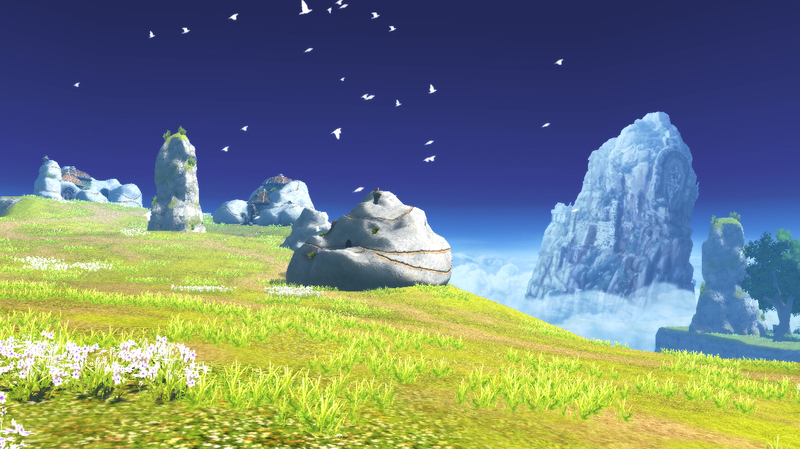 Many of these images have been floating around unofficially, but thanks to Gematsu we now have some lovely high-res versions for you to enjoy. 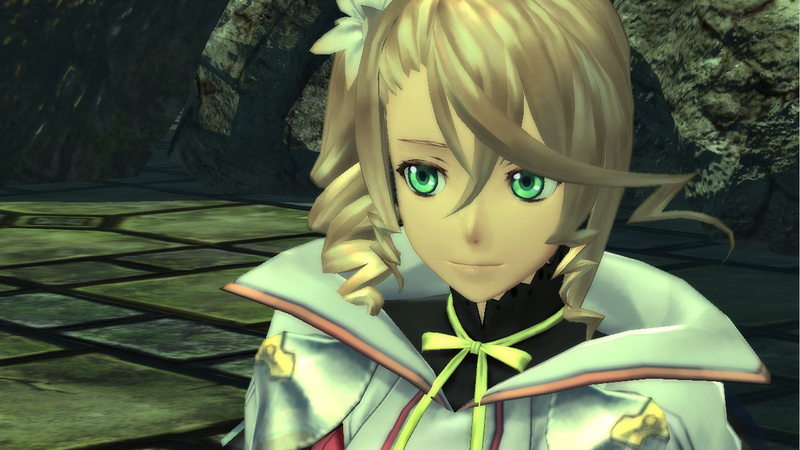 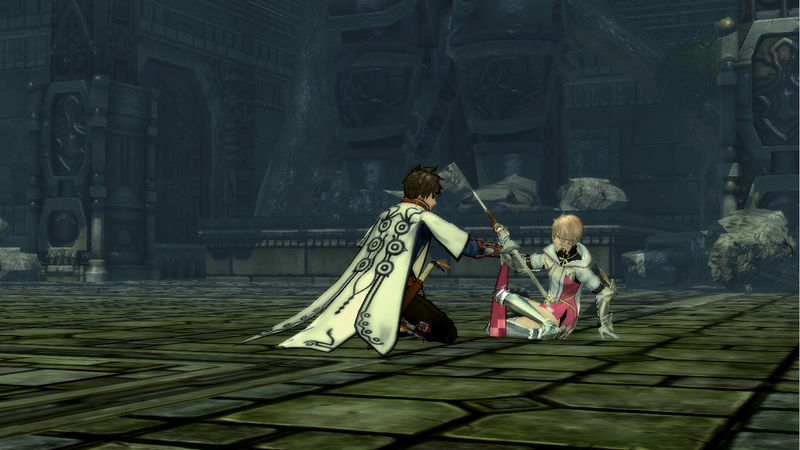 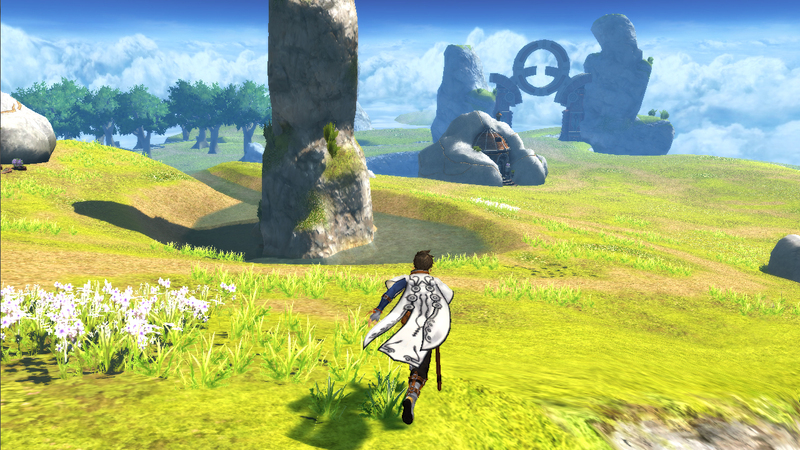 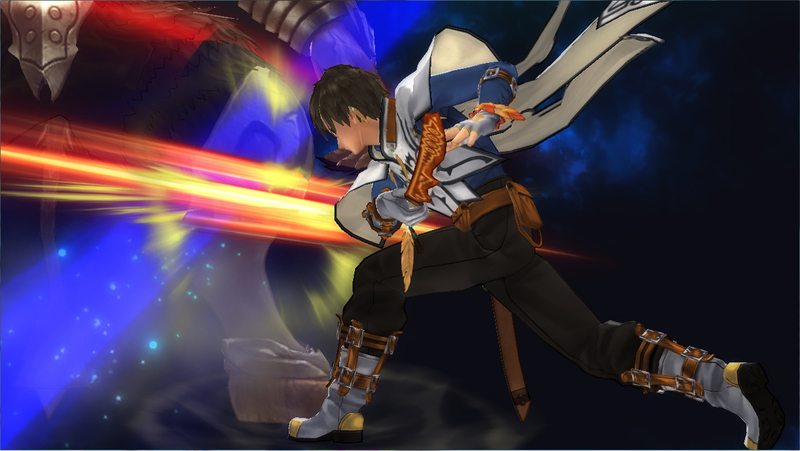 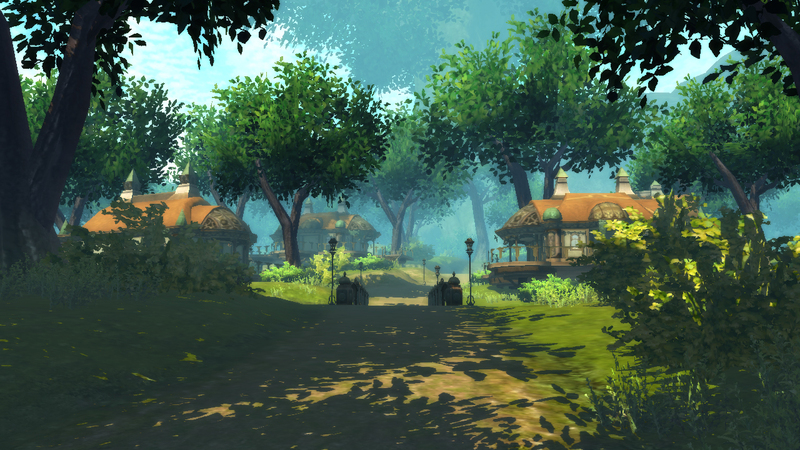 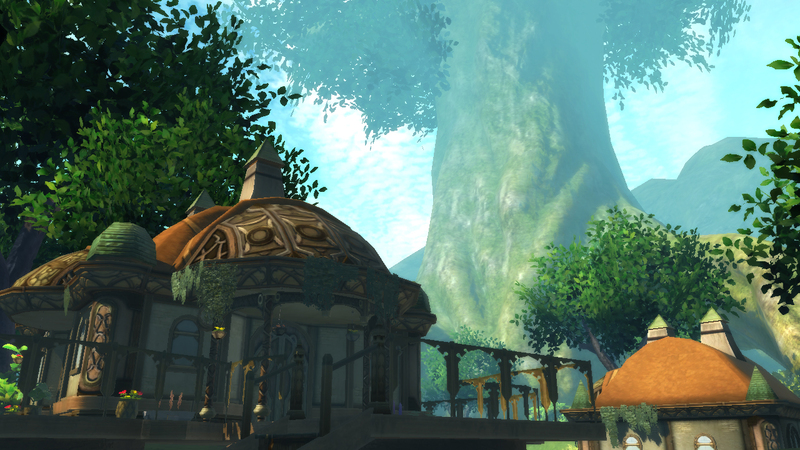 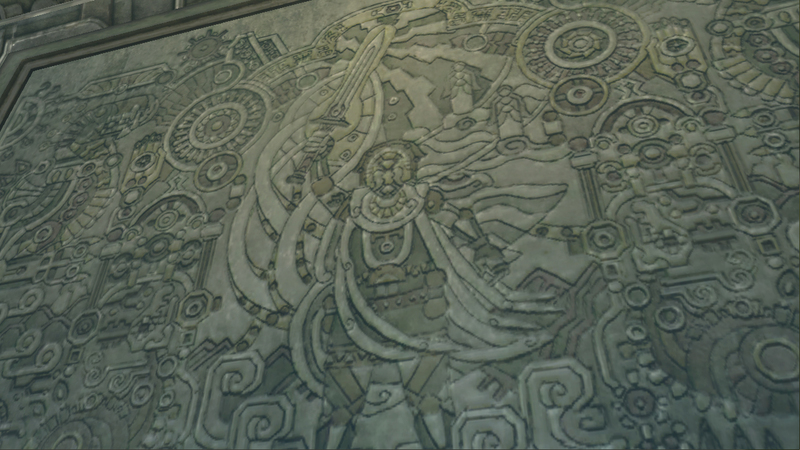 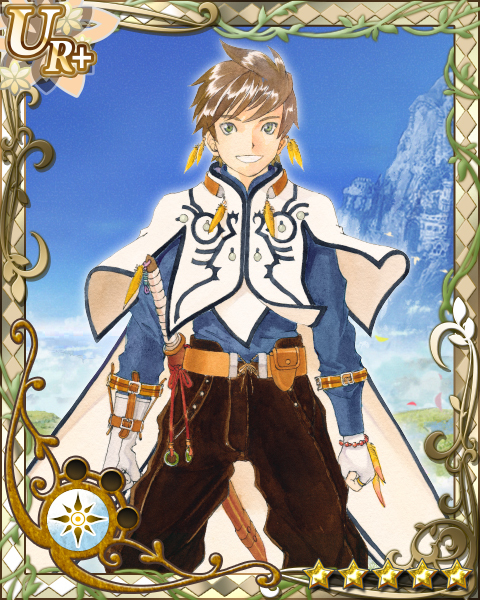 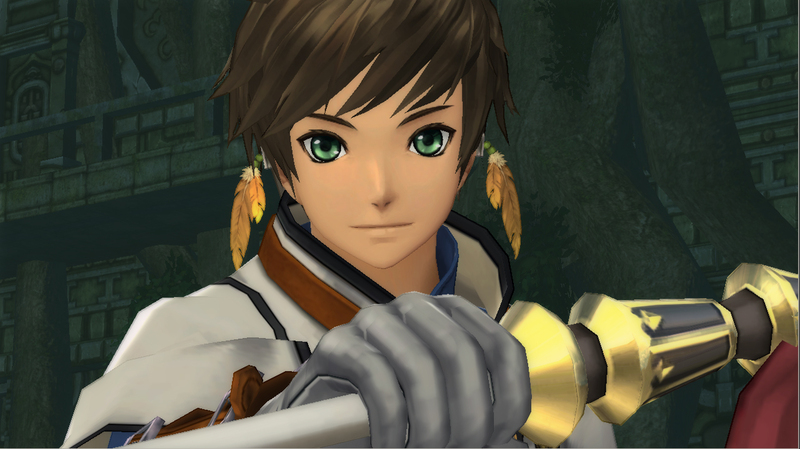 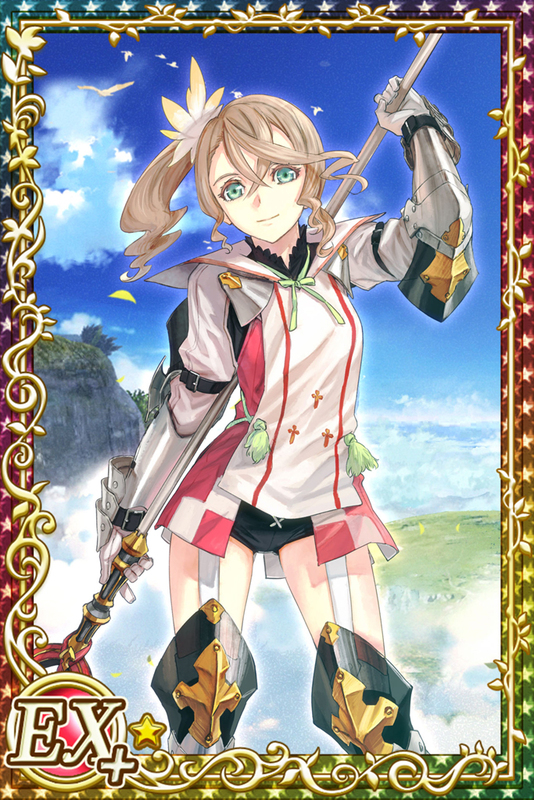 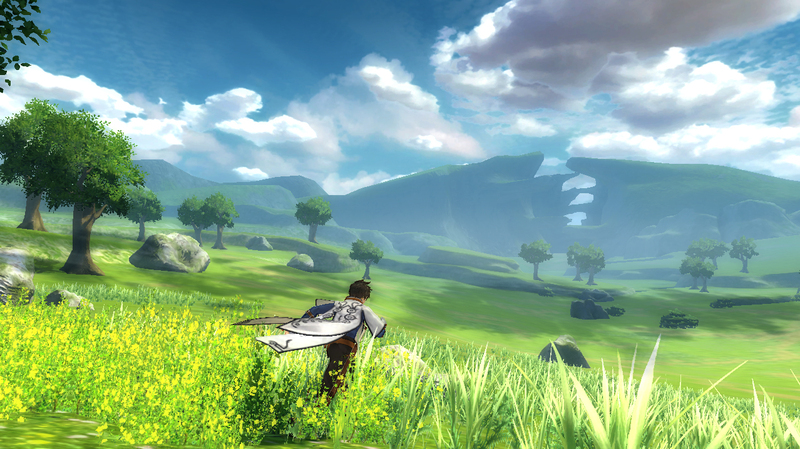 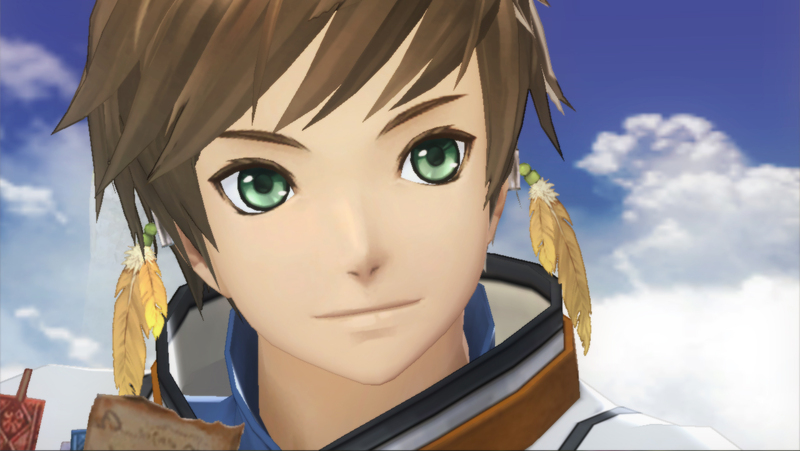 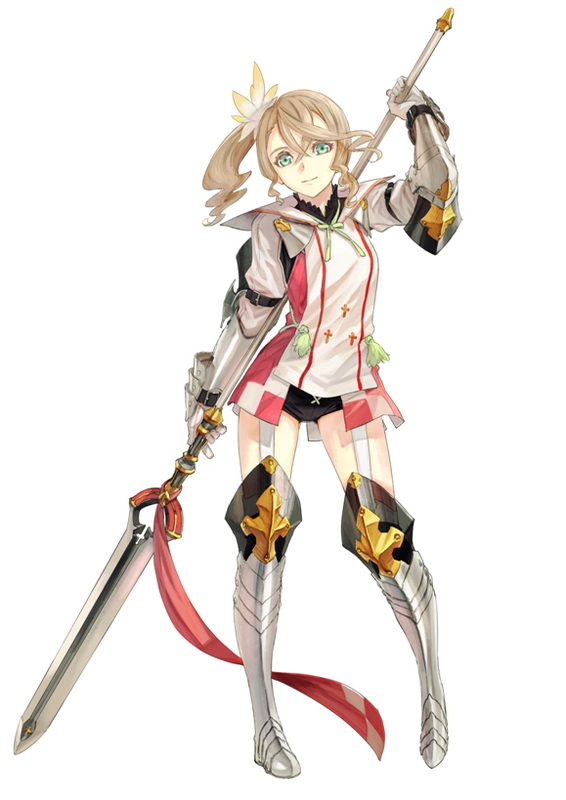 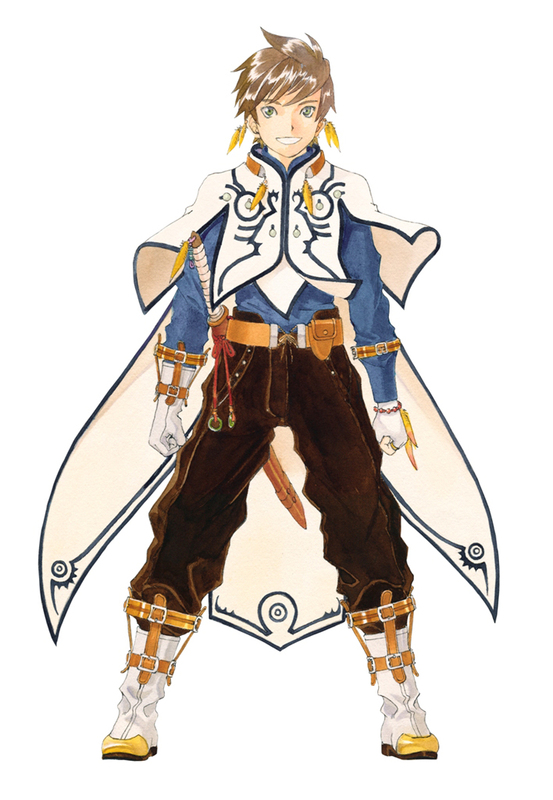 Tales of Zestiria is a PlayStation 3 exclusive confirmed for western release, probably in 2015. 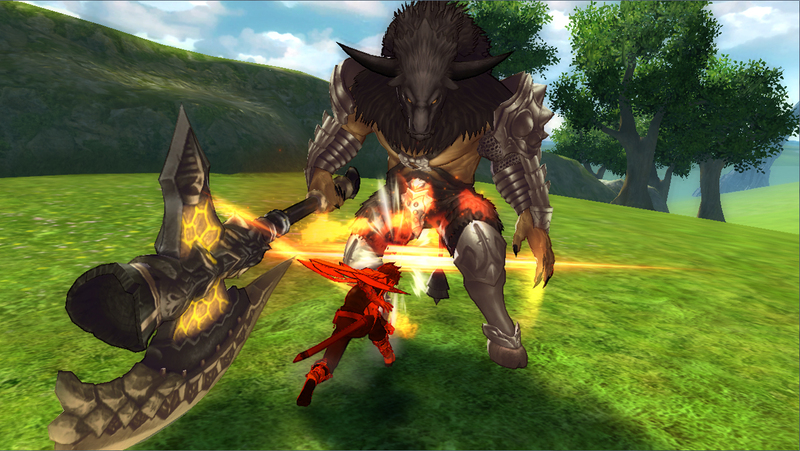 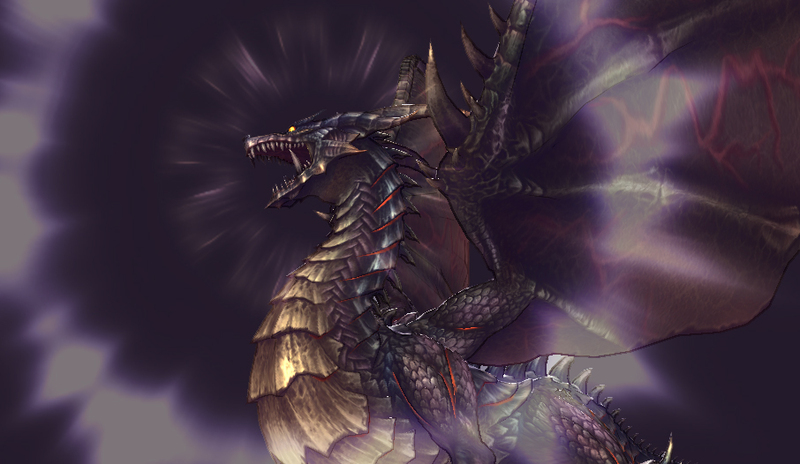 Its battle system will feature a big surprise, according to the producer.